As a child, I remember watching Back to the Future I, II and III. One of our biggest memories is of course.. the hoverboard! 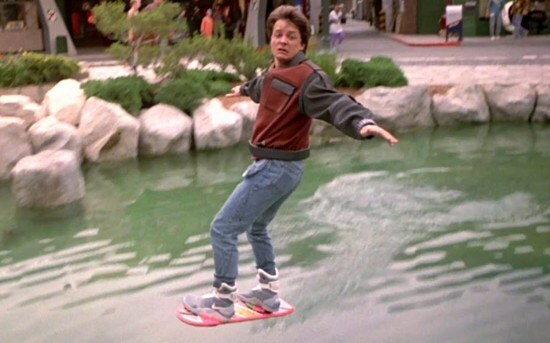 For how many years have we longed to see a hoverboard in real life? There are a lot of articles that are being published about their magnetised custom skate park and the likes, but that doesn’t matter. What matters is that we’re actually seeing this happen and if Lexus have come this far it makes me feel confident that it really won’t be that much longer until it’ll be an actual thing. Imagine what it will be like when they hit mass production and we might be able to actually cruise to work on one!